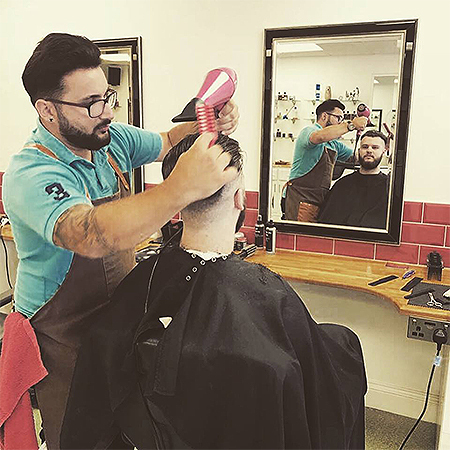 We provide all of our customers with an exceptional level of service here at Stow Barbers. Our number one priority is that you are satisfied with the service we have provided you with. We keep a very relaxed and friendly atmosphere so that you can chill out while you are here. 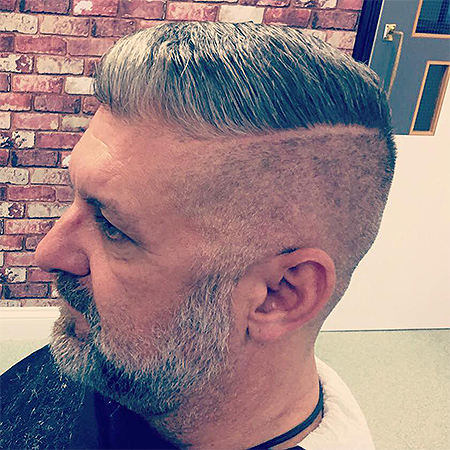 A lot of people believe that a visit to your barbers is like a therapy session. Somewhere that is stress free and someone that you can talk to. We believe that too and welcome you to chat about whatever you want while you’re here. 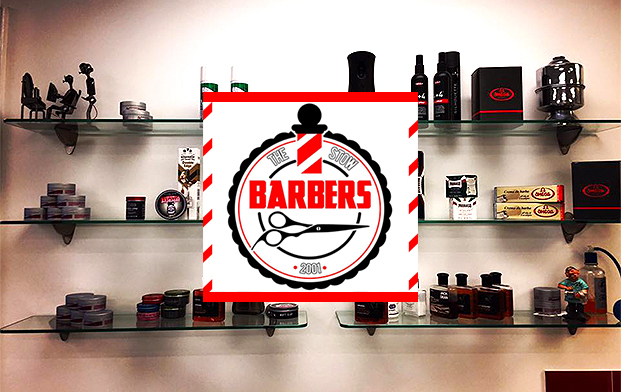 Another great quality about Stow Barbers is that we’re a walk in service for convenience. 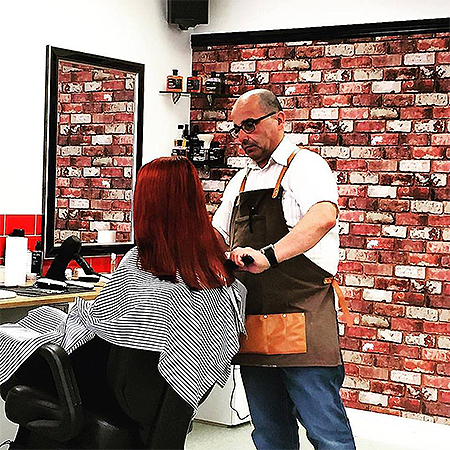 Whether you are one of our regulars or this is your first time here at Stow Barbers, you will receive a warm welcome and a fantastic service. 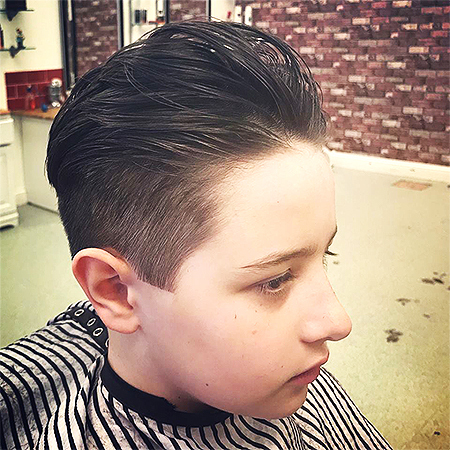 We are happy to cut your boys haircut if you bring them along. We use the finest equipment and products so that we can maximise the results we get. We’re masters of facial hair styling also so if you’re a bearded warrior then come on down and we’ll shape you up nicely. If you need to speak to us before visiting to ask any questions then don’t hesitate to pick up the phone and give us a call. One of our friendly members of staff will be available to help you. If you’re in a rush or have somewhere to be then it can be a good idea to book an appointment with us so that we can see you straight away. If you would like to be kept up to date with all of our latest offers and promotions then why don’t you give our social media pages a follow? You can see all of our latest work and what previous clients have to say about us. 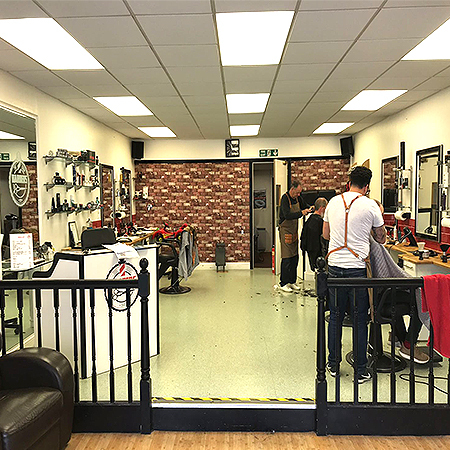 We look forward to seeing you soon at Stow Barbers.